In this work, Dr. Amjad Hussain presents a concise introduction to what Muslims believe in and practice, and also why they continue to do so in the twenty-first century. What do most Muslims believe in today and how have these theological beliefs been understood throughout the intellectual history of Islam? These are the questions that The Muslim Creed: A Theological Study seeks to answer. Dr Amjad Hussain presents a concise introduction to what Muslims believe in and practice, and also why they continue to do so in the twenty-first century. the future of Islamic theology. The reader is given an overview of the intellectual history of Islamic theology and an insight into contemporary Islamic theology through the six articles of the Islamic faith: God, the angels, the prophets and messengers, the sacred scriptures and the divine decree. It raises the subject of the future of Islamic theology and makes a genuine contribution to this debate. 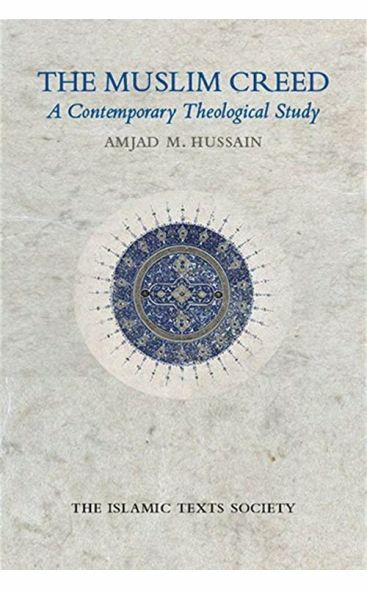 Amjad M. Hussain is Associate Professor in the Faculty of Theology at Marmara University, Istanbul. He obtained a PhD in Islamic Studies in the United Kingdom and was Senior Lecturer in Islamic Studies at University of Wales Trinity Saint David.